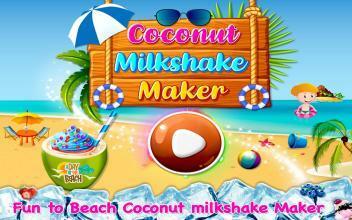 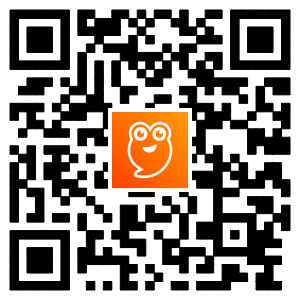 Welcome to the Coconut Milkshake Maker - Beach Party Cooking Game. 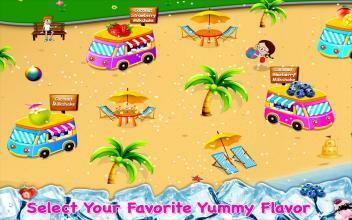 its a free Game.its basically Good for the beach lover. 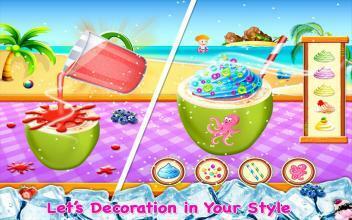 Game made with the Super Design and Sound. 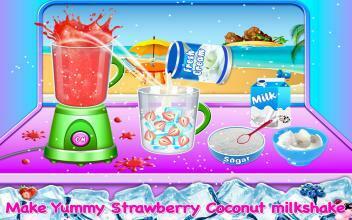 there are many type of Coconut Milkshake.